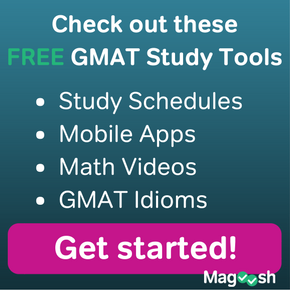 Meet GMAT Expert Kevin: Q&A! Aha! 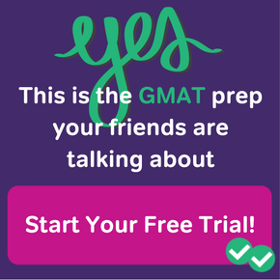 You were probably expecting a GMAT Tuesday video right here–I mean, it is Tuesday–but this week, I’m changing things up! A lot of you have asked questions about who I am as a person, and so I’m taking this opportunity to respond to those questions, video-style. If I didn’t get to answer a burning questions that you have for me, please leave it in the comments below! And without further ado, here’s a little expose into, well, me! 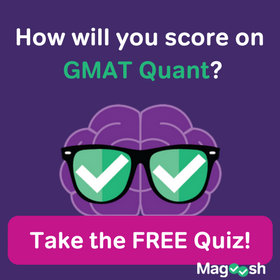 2 Responses to Meet GMAT Expert Kevin: Q&A! What a refreshing video. I love the flute music in the background and I must say that some people have asked some odd questions. Nonetheless, it was great to learn a little more about your background! Thanks for sharing!